Damian grew up in Newcastle and moved to Sydney to study Podiatry. 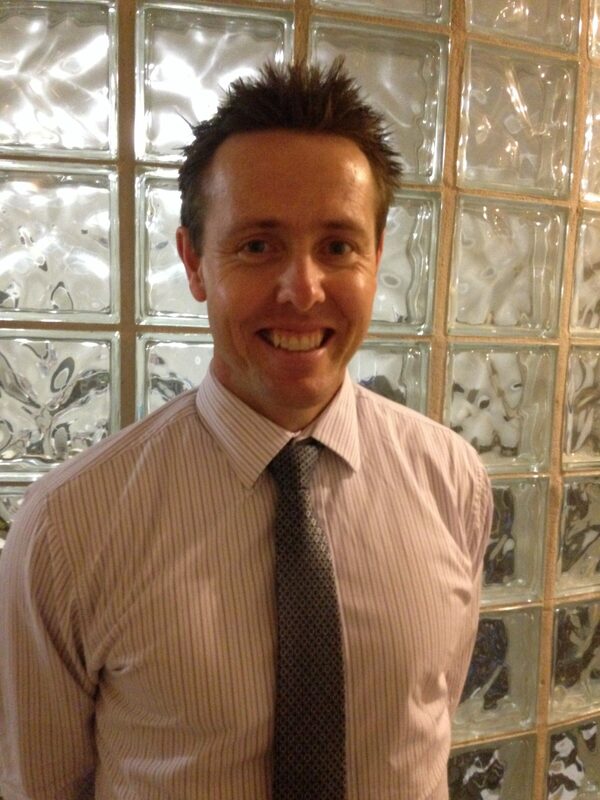 Graduating in 1997 he accepted positions at two busy private practices in Sydney which exposed him to all aspects of podiatry and afforded him the opportunity to develop his skills working with a number of experienced podiatrists within the practices. Whilst he was primarily based in Bondi Junction and Neutral Bay the practices also ran clinics in Macquarie St, Surry Hills and Mascot and regularly looked after in-patients at Sydney Hospital and St Vincent’s Private Hospital and Damian also worked at these locations regularly. Toward the end of his time in Sydney Damian was approached by Western Sydney Area Health to accept a part time role and did this for several months. In 2001 he returned to Newcastle and took up concurrent positions at private practices in Newcastle and Maitland. In 2003 he moved to London and took a position at St Leonards Hospital where he worked in a large podiatry department in multiple clinics including diabetic wound clinics, biomechanical clinics and podopaediatric clinics. He remained at St Leonards for around 18 months before taking a position at The Royal Free Hospital where he finished his final 6 months in London. On his return to Newcastle in 2005 he resumed his former position in Maitland before opening his own practice in Wallsend in 2007. He loves Wallsend and has made it his permanent base. Damian offers over 20 years of experience in all aspects of podiatry and is a member of the Australian Podiatry Association. 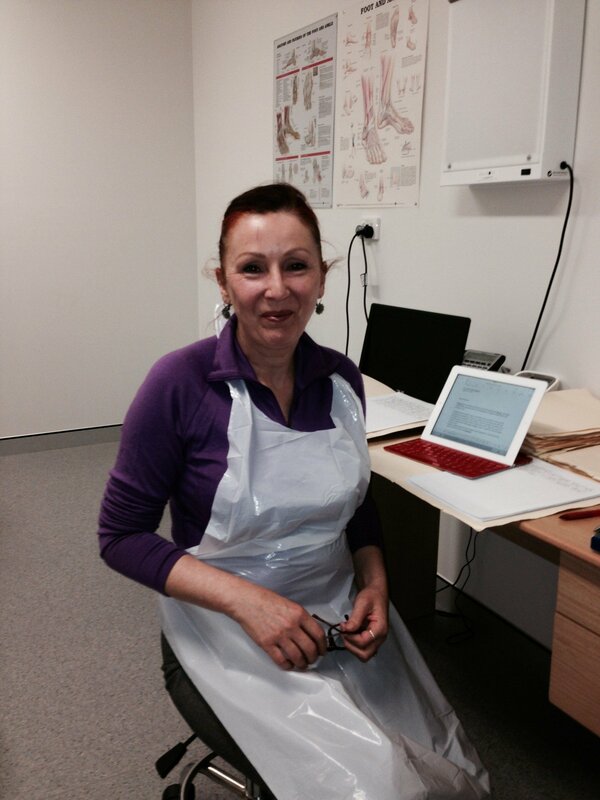 Suzanne joined the practice in 2013 and works in all aspects of podiatry. She is particularly interested in diabetic foot care and work related foot complaints. As well as being a podiatrist she is also a fully qualified chef and loves to create in the kitchen and swap recipes with her patients. Suzanne enjoys the opportunity to have a positive impact on peoples foot health and comfort levels. Lauren grew up in Newcastle and was first exposed to podiatry working as a podiatry assistant at two local practices. She went on to complete a Bachelor of Podiatry at The University of Newcastle and joined us after working at a Port Stephens practice. 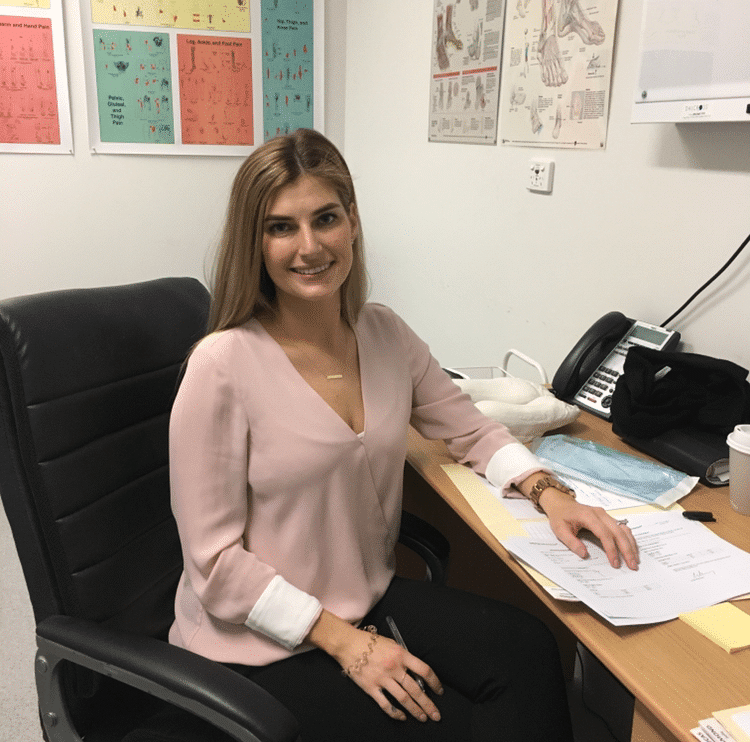 Lauren works in all aspects of podiatry with particular interest in sports podiatry, pediatrics and pregnancy influenced lower limb complaints. Lauren enjoys yoga and the outdoors and likes the way she can blend this with podiatry to improve people’s healthy lifestyles. Our friendly and professional reception staff who are always ready to help you with any enquiry. © 2019 Damian Mather Podiatry. All Rights Reserved.